Call My cab is a fully configurable and white labelled online taxi cab booking system to enhance your competitive edge and to increase your revenue. LaTaxi is an on-demand uber like taxi service app solution for taxi dispatchers to Track, Manage, Execute entire taxi booking and dispatch process. 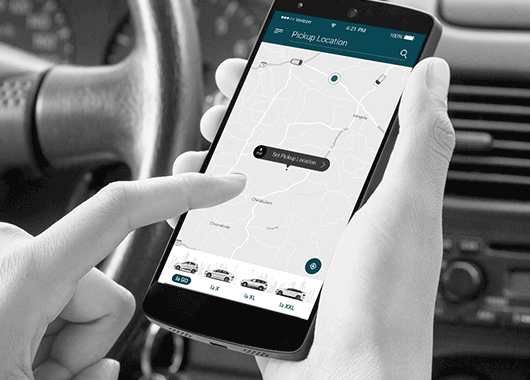 City Ride is a complete end-to-end car rental system for Car Sharing organisations, car rentals and companies with pool vehicles. 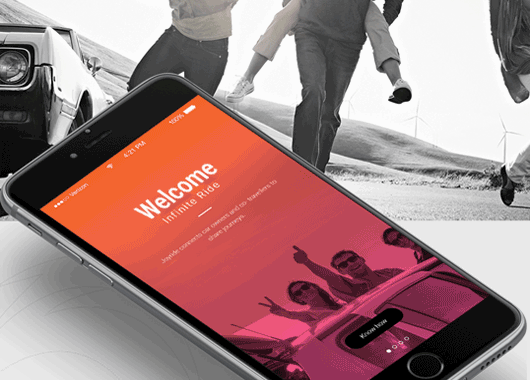 Joyride is a Customizable design template for share car journeys to share service quickly, easily, and without any huge investment anywhere in the world. 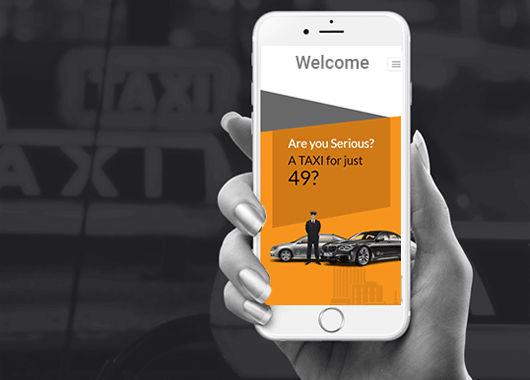 Take your taxi business online and expand globally with an On Demand Taxi Dispatch Solution that is easy to use and customizable as per your business need, from its ideation stage to the launching on the app store. Personalized interactions with our team to know your business needs. Optimise operations through the understanding of customer trends and user analytics. On-premise deployment of the solution with a data backup option in place. Full data security of the project to meet the necessary standards. Whether you have a limo, van, courier, private hire or car service, Our fully customized taxi management software is a complete solution to manage every aspect of running your travel and transport business. We focus on omni channel marketing approach that lead you to monetize your Taxi Mobile App effectively. 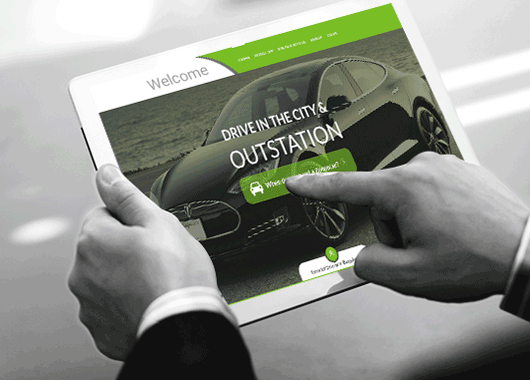 Make actionable outcomes for your Taxi Business with the powerful marketing strategies of Techware Solution.